It took me some hours to completely analyse these photos and the she that posted it, they where bold enough to tag it "toilet selfie". Egbami! 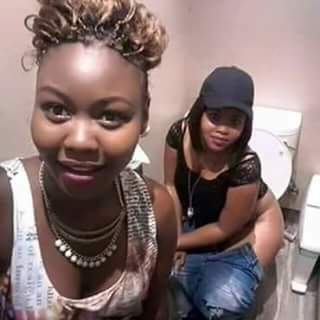 Toilet selfie bawo? 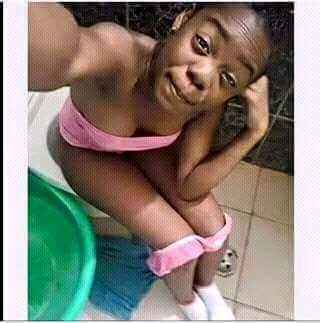 What kind of selfie is this that you have to drop on social media. The funny thing about this age is, then we would say it leaked but now we post it ourself...what do we call that? Anyways, who is ready for a toilet selfie?